I first became aware of the work of Nobuhiro Aihara (相原信洋, 1944-2011) through his collaborative experimental animated shorts made with legendary pop artist Keiichi Tanaami. Their styles complemented each other well, but one could always distinguish which sequences had been done by Aihara by his distinctive use of swirls and waves. 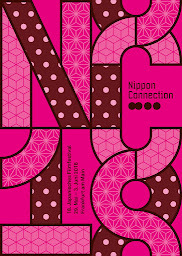 Even the poster Aihara designed for Hiroshima 2010 used a fresh take on his swirls, bringing together the iconic The Great Wave off Kanagawa (Hokusai, c.1830/3) with colourful figures representing the many nations that come together at the international festival. 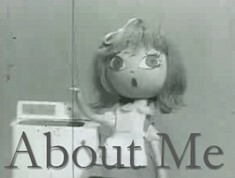 In his early experimental short Karma (カルマ, 1977), Aihara uses water as his central motif. The film is hand drawn and appears to be shot on 16mm using a blue filter. At first we can only see tiny specks on the screen, coming and going like snow flurries. The specks gradually grow larger and take the shape of bubbles, then even larger into rivulets of water on a transparent surface. The illustration technique is so expertly rendered that it almost looks like a photograph of a window on a rainy day. A close up on a large drop is timed to splash when the music kicks into high gear. 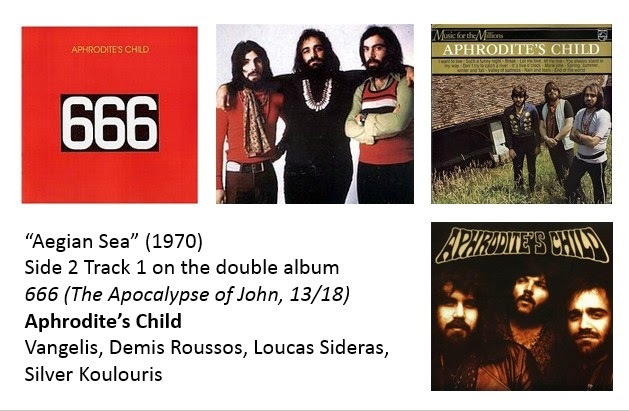 The soundtrack (uncredited) is the atmospheric “Aegean Sea” by Greek psychedelic / progressive rock band Aphrodite’s Child from their double album 666 (1972). As with all music by Vangelis, the composition is designed to create a certain mood and evoke certain imagery in one’s imagination. This is why Vangelis has had such success as a film composer (Chariots of Fire, Blade Runner, etc). “Aegean Sea” conjures up imagery of the ebb and flow of tides with the way the music crescendos and decrescendos and the way the memorable electric guitar melody weaves in and out of the otherwise tranquil instrumentation. 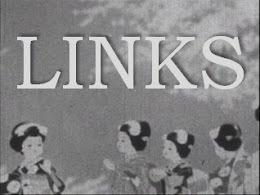 Just as the music ebbs and flows, so does the animation in this experimental film. Aihara transforms the droplets of water into large spheres and that multiply like organic cells dividing. Some of the spheres are empty, some are coloured blue, and still others are filling with patterns of waves. It’s a constant flow of wave inspired imagery which climaxes with a full screen like a kaleidoscope of shapes unfolding then folding back on themselves until the imagery gradually ebbs away, concluding on the simple outline of a circle which itself slowly fades away. 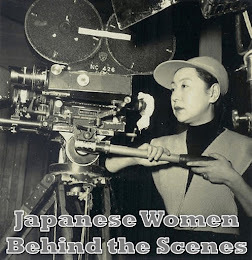 The title of the film adds an extra layer of meaning to the film, which Aihara has left us to deduce for ourselves. Karma, the law of moral causation, is one of the fundamental doctrines in Buddhist thought. According to Buddhism, nothing is purely accidental. Everything that happens to an individual, is the direct result of past or present actions. 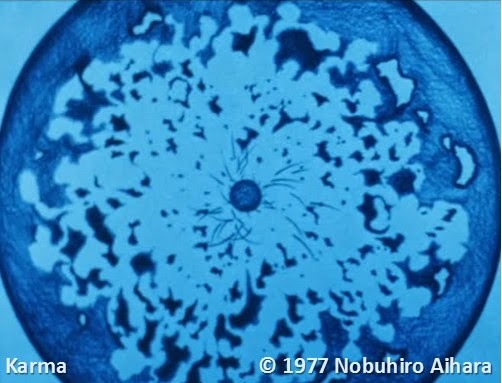 In Aihara’s animation, the way in which drops of water and spheres flow into one another creates an unending sequence of cause and effect. It is a visual interpretation of the flow of karma from past lives into the present, and onwards, unceasing into the future. 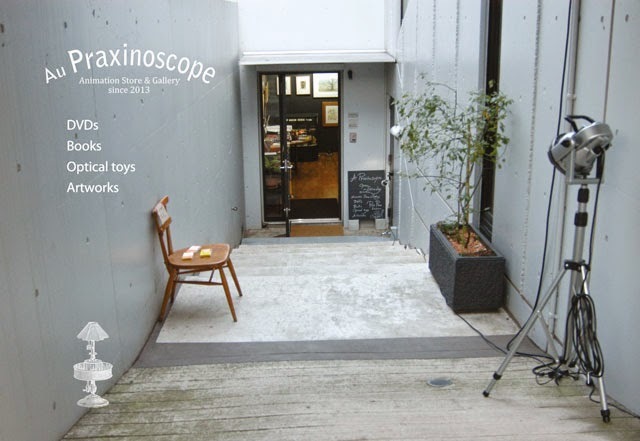 On February 27th, 2007, Osaka-based sound artist Tetsuya Umeda (梅田哲也, b.1980) performed in collaboration with a screening of Aihara’s Karma as part of a CO2 exhibition (CO2=Cineastes Organisation Osaka). Instead of “Aegean Sea”, Umeda created sound using a floating sphere and a fan. Footage of this event can be found on YouTube and still images of the event have been posted on the blog New Manuke. 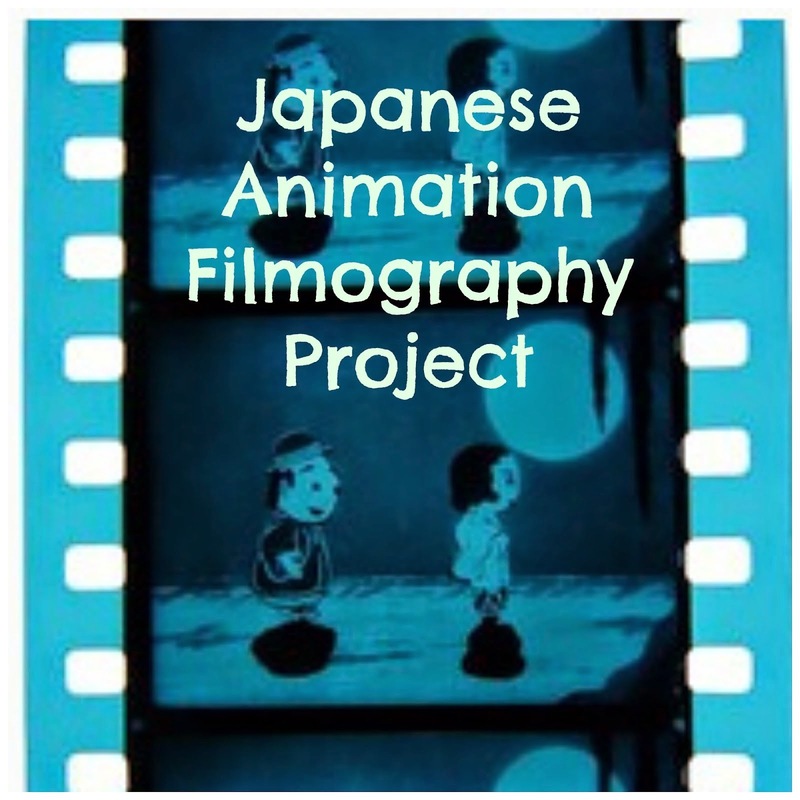 Karma was shot on 16mm and appears on the DVD Japanese Art Animation Film Collection 11: The Animation Group of Three and Experimental Anime (日本アートアニメーション映画選集11　アニメーション三人の会と実験アニメ, 2004), which can be found in the video archives of university libraries such as Musabi and Tamagawa. 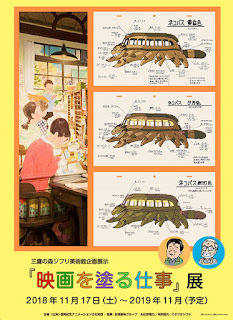 The entire 12 DVD collection日本アートアニメーション映画選集　全１２巻 can be ordered from Kinokuniya, but it is unfortunately well out of the price range of the average individual.